Driving lessons can be an exciting experience, in particular your first driving lesson. 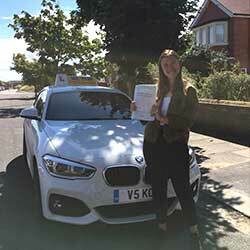 Mr Pass driving instructor Lytham St Annes offers driving lessons and driving instruction on a one to one basis. Covering Lytham St Annes and Ansdell, Lancashire. 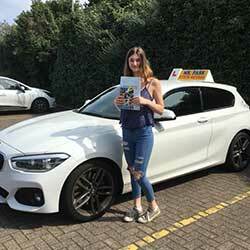 With Mr Pass driving instructor you can rest assured you are in professional hands with 26 years experience, your training will be second to none. Many people continue to take driving lessons after their test in more advanced driving, for example: Night Time Driving, Motorway Driving and Refresher Courses these are a great way to improve you skills. In addition, Mr Pass offers Pass Plus advanced driving lessons, which can in turn save you money on your car insurance, which is always good news. All passed with flying colours. Well done to you all. So! What do my Students Say? Really recommend Mr Pass as a driving instructor! Gave me so much confidence with my driving and got me passed on my first test with him. 100% recommend to anybody learning to drive. 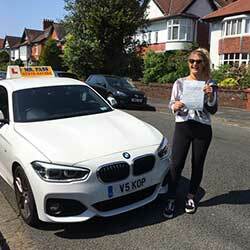 Thank you very much to MrPass Lytham St Annes, for helping me pass first time. Many thanks to Mr Pass, couldn&apos;t believe ide passed when I first started, I couldn&apos;t even use the steering wheel correctly and little confidence. This guy is great very proffesional and very calming in his teaching methods, if you are thinking of taking driving lessons you just have to go with this guy worth every penny. If Mr Pass can get me through then he can get anybody else through. Once again, thank you Mr Pass you are the best. Can't thank you enough for getting Chloe through her driving test first time. At 17.5 yrs old to pass first time is no mean feat these days. Your teaching methods are excellent and you are very patient. Highly recommend. Cheers Mr Pass. First time pass would definatly recommend you. Great Instructor.. Passed my driving test today first time thanks to Jason, Mr Pass, Thanks for everything you've taught me throughout the lessons. You've been a great teacher! Just passed my driving test! Past first time well happy with myself and a HUGE THANKS to Mr Pass, the best driving instructor highly recommend him to anyone thanks again! So Happy! Bench Joiner at Warden Construction. Passed first time thanx to this legend! Id definitely recommend him to anyone. Thanks so much for getting me there and over the line after so many others have failed ha. Passed within a few months with Mr Pass, would highly recommend to anyone. Passed my practical test first time with this little legend! Excellent driving instructor, worth every penny. Thanks j-dog! Passed my driving test this morning! So happy! Can't thank Mr Pass Lytham St Annes enough for being such a great, funny driving instructor, I loved learning to drive! I would highly recommend Mr Pass! I passed first time because of the excellent standard of teaching. Also, the practice car is great for beginners. Passed my test today, thanks for everything Mr Pass. Quality driving instructor. Passed my driving test today all thanks to MrPass - Jason, thanks for everything! Car insurance. In addition the insurance for new drivers is very high and a discount of up to 30% can be obtained which represents a huge saving. Why not get yourself a quote and see what a Pass Plus discount means for you? After satisfactorily completing six Pass Plus lessons, your details will be sent to the DSA and your Pass Plus certificate will be sent to you directly. What's involved in a Pass Plus driving course. Town driving, all-weather driving for example fog or heavy rain, night driving, judging speed and distance, out of town driving, motorway and dual-carriageway driving. A Pass Plus driving course takes a minimum of six hours. There's no test at the end of the course just a continual assessment. Pass Plus is a training scheme for new drivers. It can be taken up to a year after you've passed your driving test. Could have a beneficial effect on your insurance premiums, so it's worth taking advantage of Pass Plus. It will help you become a safer and more confident driver. The Pass Plus course may sound daunting to a new driver but it's really all about giving you confidence in your ability to deal with any situation you might face when driving. 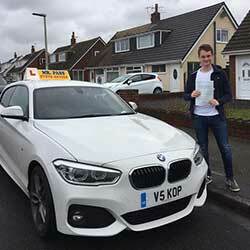 Mr Pass runs the Pass Plus course in all areas of Lytham St Annes and Ansdel covering rural, town, duel carrageway and motorway driving in all conditions giving you a wide range of extra driving skills. Whether we like it or not most of us at some point will find ourselves using motorways on a regular basis. Driving on motorways is an entirely different environment from where we learn to drive. Most newly qualified drivers have little or no experience of high volumes of fast moving traffic. At first motorway driving can seem quite daunting and to some even frightening. 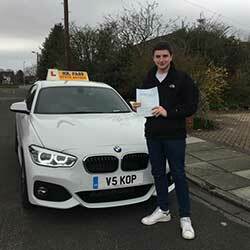 Mr Pass Driving Instructor offers motorway driving lessons in Lytham St Annes and Ansdel Lancashire. Most novice drivers have yet to experience the pressures that the shear volume and speed of motorway traffic places on them. But no need to worry, Mr Pass can help you. Joining and leaving the motorway safely. Lane discipline and safe following distances. Keeping a safety zone around your vehicle. Awareness and reaction to other road users. What to do in an emergency including personal safety. There's no test at the end of the course, just continual assessment. 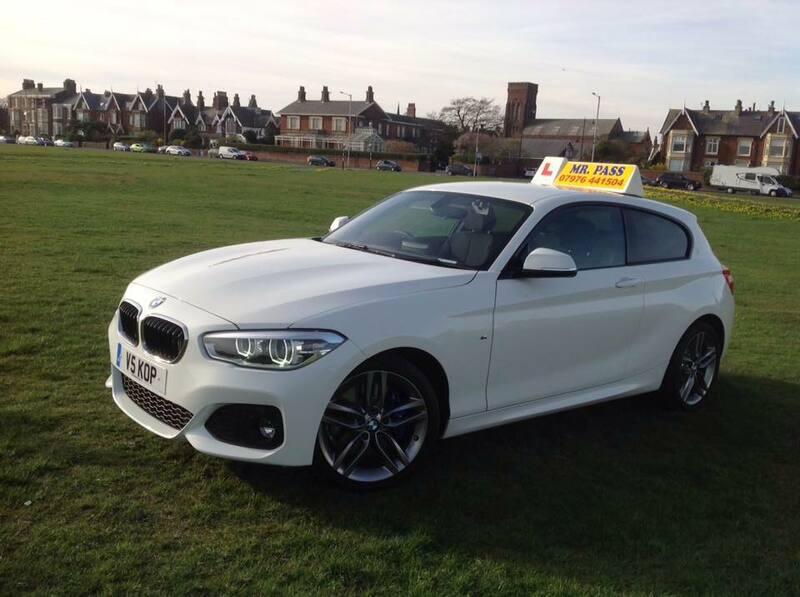 Mr Pass Driving Instructor offers Refresher Driving Lessons in Lytham St Annes and Ansdel Lancashire. Sign up for a refresher driving lessons with Mr Pass. Refresher driving lessons are ideal for people who want to improve their driving skills to drive safely and with confidence. Refresher driving lessons are suitable for people who have passed their driving test, but want to build up their confidence on the road, or people who need to drive on a more regular basis than they are used to. Whatever the reason Mr Pass driving instructor can help. 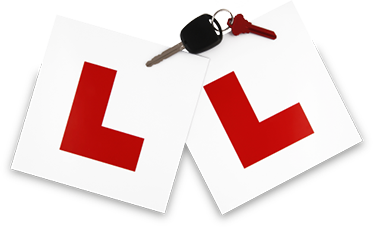 The number of driving lessons that you require will depend on your current skills and sufficient confidence to drive safely. How many lessons do you think I'll need? That's up to you, most people choose what suits them and appraise their own performance and confidence. There is no pressure on you at any stage. You decide if you want to take further lessons after your initial course. Email address to get your booking confirmation - you can’t book online if you don’t have one a debit or credit card. "BOOK YOUR THEORY TEST HERE"
Great Britain or Northern Ireland driving licence number. 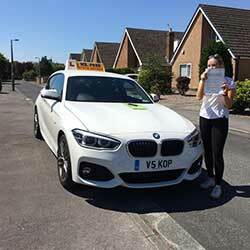 "BOOK YOUR PRACTICAL TEST HERE"
Pass Plus extra driving lessons are aimed at new drivers. They were designed by the Driving Standards Agency (DSA) with the help of insurers and the driving instruction industry. Statistics show that new drivers are more likely to have an accident in the first two years after passing their test. This is because of their lack of driving experience. Pass Plus builds on your driving skills and knowledge. It will teach you how to anticipate, plan for and deal with all kinds of hazards while driving, to help you become a more confident driver. You can take a Pass Plus driving course at any time. However, it's mainly aimed at new drivers in the first year after passing their test. Pass Plus consists of six modules about driving in different conditions in town. Before Learn to drive, you must hold a valid, provisional driving licence for Great Britain or Northern Ireland make sure that any vehicle you drive is roadworthy, properly taxed and insured. It is important to learn a safe driving practice from the beginning of your driving career because bad habits are hard to break. It is unlikely that anyone except an approved driving instructor (ADI) has the experience, knowledge and training to teach you properly. Learning safe driving habits from the start will improve the safety of yourself and other road users. If you want to practise your driving with an accompanying driver, the accompanying driver must be over the age of 21 and must have held (and still hold) a full licence, in the relevant vehicle category, for three years.